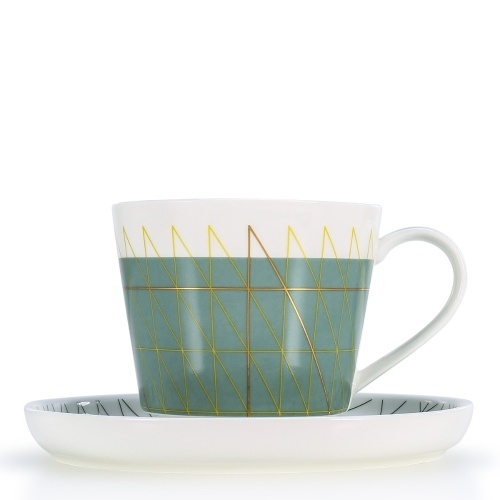 This is a beautiful ceramic cup and saucer set. With premium quality, the cup is sure to level up your daily drinking experience. 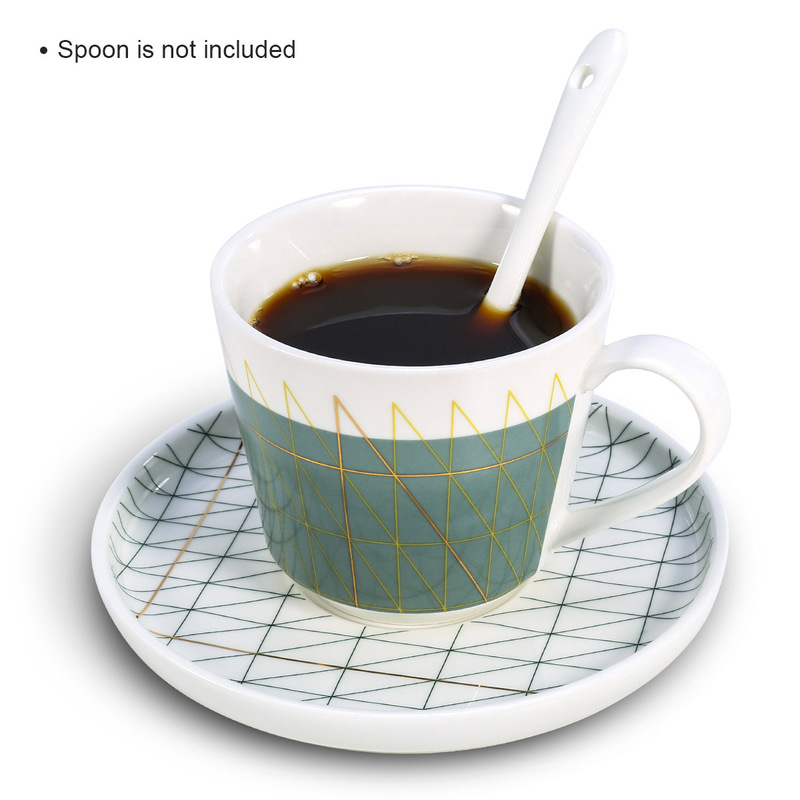 The cup and saucer are great for housewarming parties, birthdays, baby or bridal showers, hostess gifts and more. It can be placed in the dishwasher and microwave oven safely. 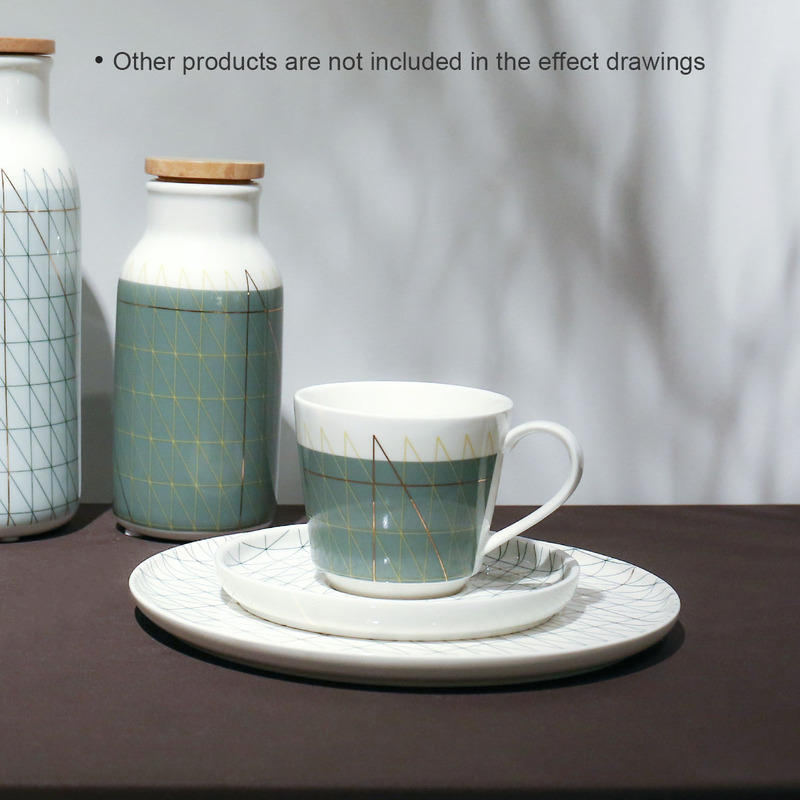 With an elegant and sophisticated design, this set will add a liveliness to your chinaware collection. 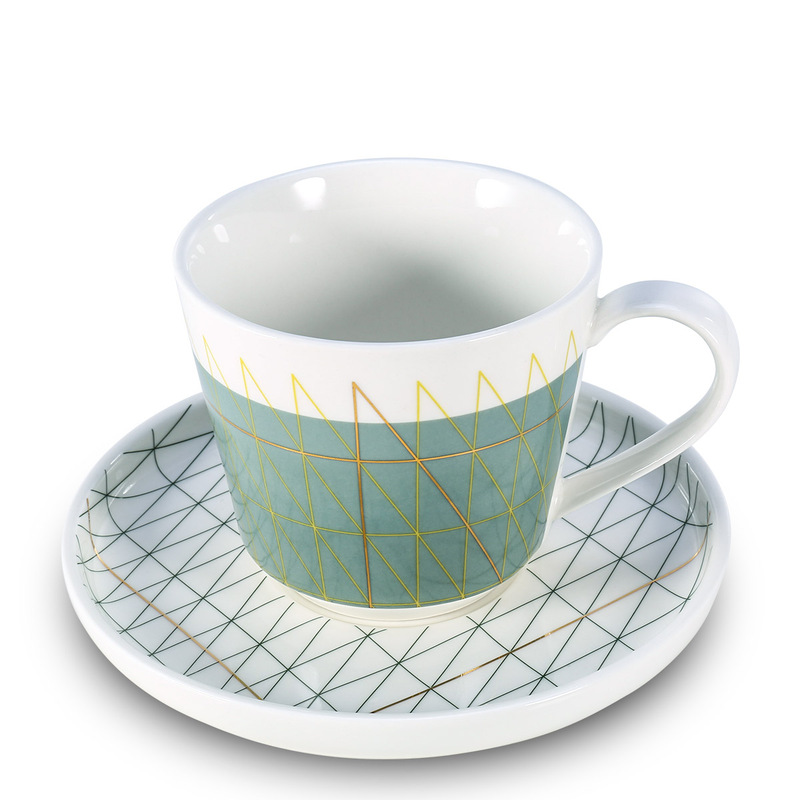 Good tea matches good cup: The fine porcelain cup and matching saucer with premium quality are sure to level up your daily drinking experience. 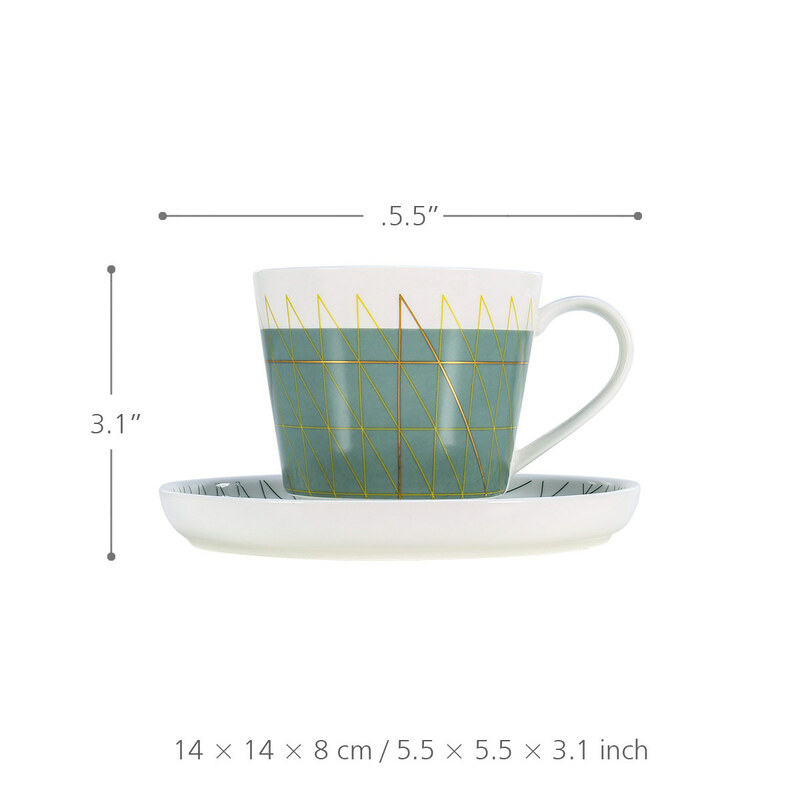 Application: The cup and saucer are great for housewarming parties, birthdays, baby or bridal showers, hostess gifts and more. Handmade: The color of the plate is dip-dyed by hand, which shows the delicacy and carefulness. 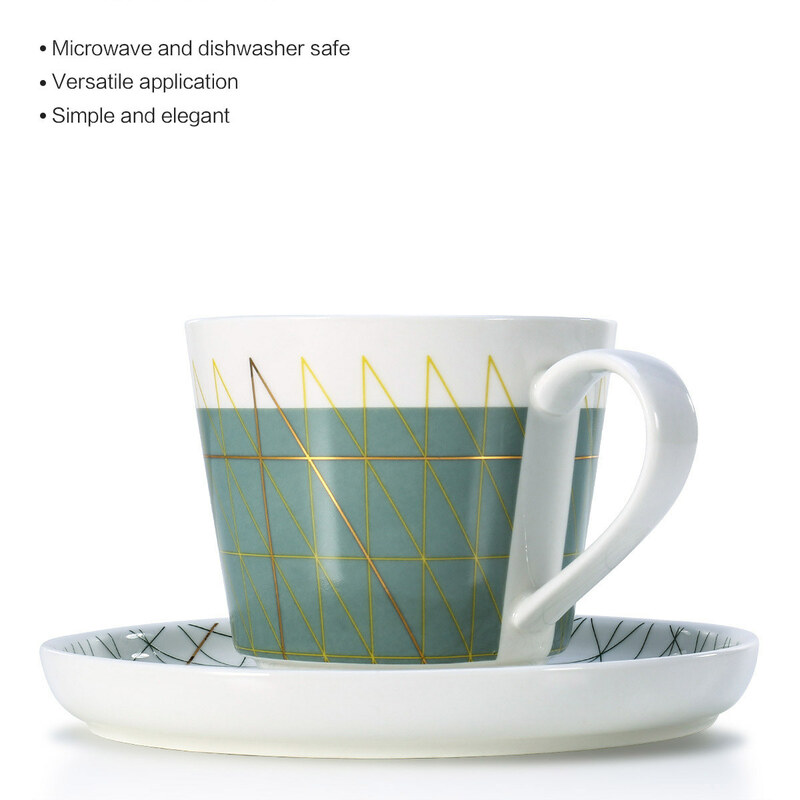 Safe: The porcelain cup with premium quality can be placed in the dishwasher and microwave oven safely. Unique gift: Are you looking for a perfect gift for the tea and coffee drinkers in your life? 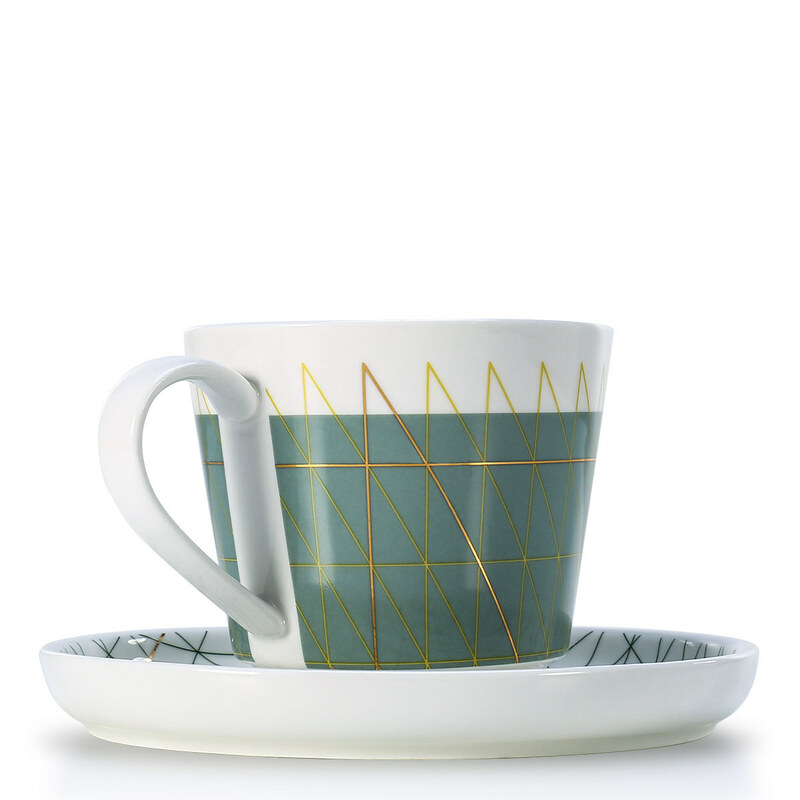 This cup and saucer are ready for gifting. 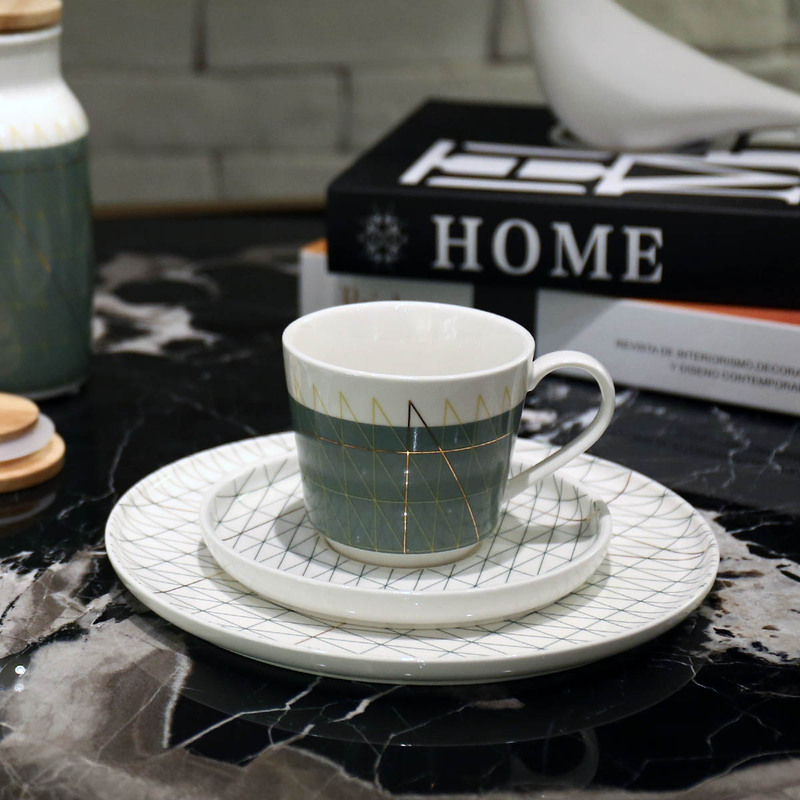 Upgrade your cup collection: With an elegant and sophisticated design, this set will add a liveliness to your chinaware collection.